Serafim Keybo – For Fathers Day! Every year I try to pick out that unique Fathers Day gift that your Dad can use and probably will find interesting and fun. Lord knows Dad has plenty of aftershave, cologne, and wine. This year I am recommending the Serafim Keybo. Projection Keyboard & Piano.. Tell me more..
A few moths ago I published a post, Don’t Throwaway That Old iMac Keyboard – Use It On Your Tablet. Since then I have been using my classic iMac Keyboard on my Samsung Galaxy Tablet and it has been working great. The only issue is I keep the tablet on my kitchen table and sometimes the keyboard gets in the way. I have become accustomed to using a keyboard on my tablet and was thinking there must be a better way. This is very cool, the Keybo device simply projects a virtual keyboard on the table and you just type away. In addition this little bugger can charge your phone and also becomes a piano. 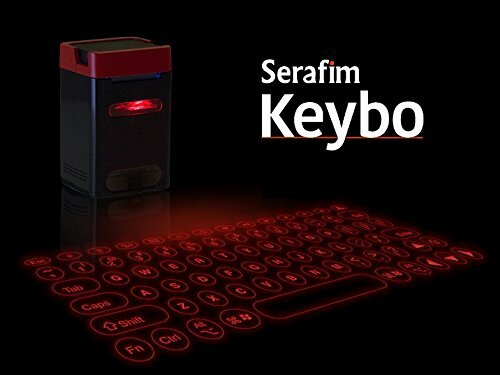 MORE INTELLIGENT — With Serafim Keybo APP, you can adjust the brightness of keyboard and learn the current battery level. 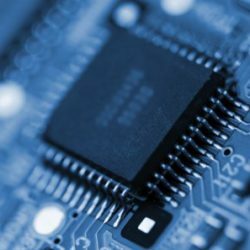 Serafim Keybo also has Software Development Kit (SDK) Support for iOS & Android Apps. Simply install Serafim Keybo framework to developers App. You can then interact your App through Serafim Keybo and unleash yourself from 5” screen to 12” surface. 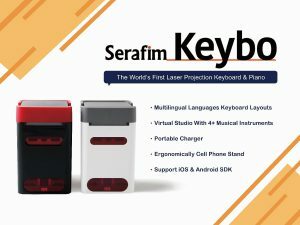 VIRTUAL STUDIO WITH 4+ MUSICAL INSTRUMENTS — On the road or in the studio, Serafim Keybo allows you to create your music instantly with built-in music APP. Have a great time with your friends or families by playing piano, guitar, bass, or drums during your get-togethers! PORTABLE CHARGER WITH 10 HOURS OF BATTERY LIFE — When not in use, you can use Serafim Keybo as an external battery charger to power up your smartphones and tablets. 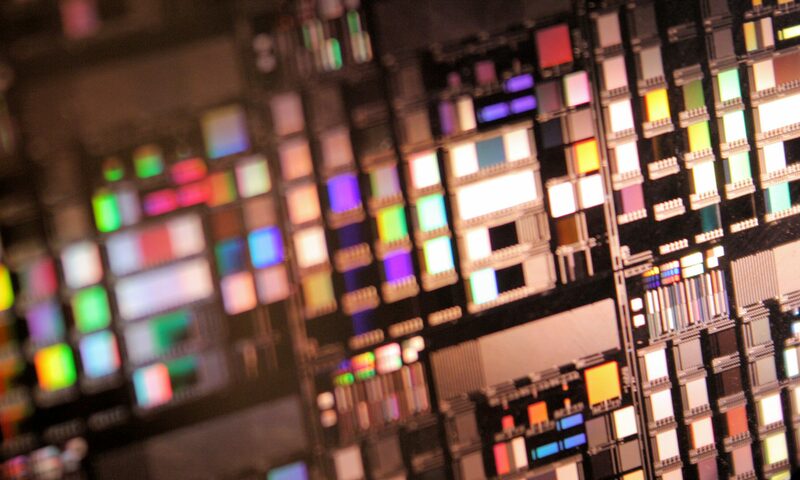 MORE ACCURATE — The keyboard layouts of current laser projection keyboards are square keys with no space in between, so it’s very easy to mistype unwanted keystrokes. That’s why we design the round buttons layout to fix this problem. With our calculated round key design, you won’t hit the wrong key again. Previous PostPrevious Today’s SUV Just The Hatchback of 1980?